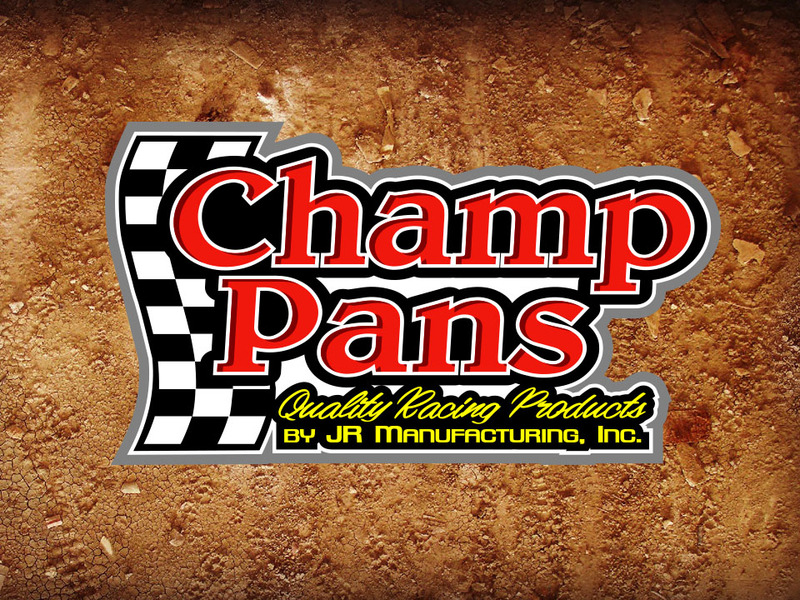 EAU CLAIRE, Wis. – Champ Pans expands its awards program to include a sixth division this season. 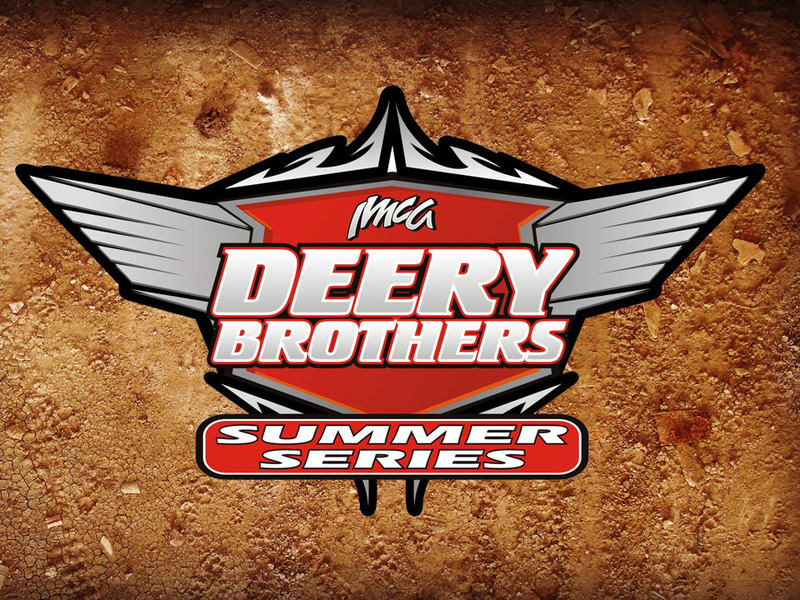 Top 10 drivers in final national standings for IMCA Late Models will receive $50 product certificates from the Eau Claire, Wis., manufacturer. 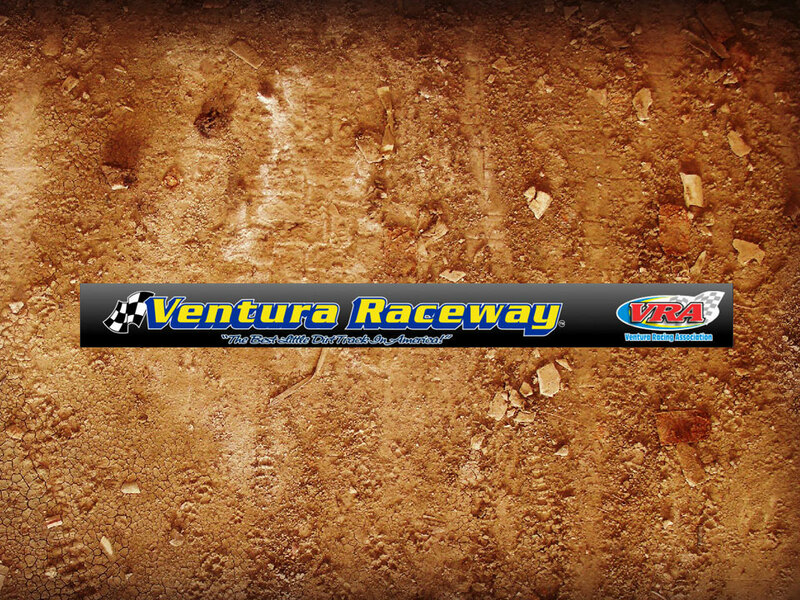 The seven-year sponsor again gives the same award to drivers in the top 10 in IMCA Modified, IMCA Sunoco Stock Car, IMCA Sunoco Hobby Stock, Karl Kustoms Northern SportMod and Smiley’s Racing Products Southern SportMod national standings. 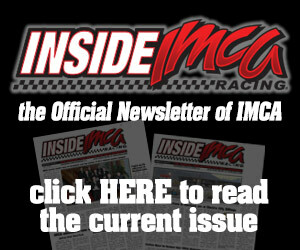 Certificates will be presented during the national awards banquet in November or mailed begin­ning the next week from the IMCA home office. 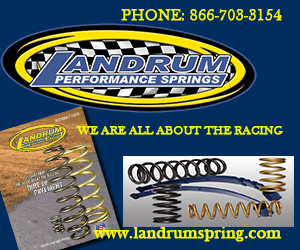 Certificates can be applied to pur­chases from Champ Pans or Champ Brackets, another JR Manufacturing Company. 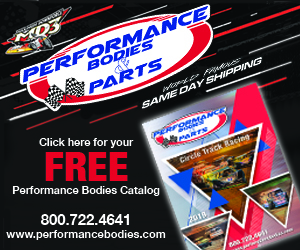 More information about Champ Pans and Champ Brackets products is available by calling 715 834-7748, at the www.champpans.com website and on Facebook.